Habanos S.A. wants to introduce to the aficionados the Partagás 160th Anniversary Humidor: A masterpiece especially conceived to mark the 160 years of its creation. A Partagás is immediately recognisable by its deep, earthy flavour. The character of its blend springs from a selection of tobaccos from the Vuelta Abajo region chosen for their unmistakable richness of flavour and aroma. 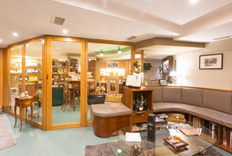 Habanos from Partagás come in a wide array of shapes and sizes. The best known are the Serie D No. 4, the Lusitania and the 8-9-8, a cigar that is named after the way it is arranged in its box. With a production of only 250 numbered cases, these Humidors will satisfy the expectations of the true Habanos lovers. 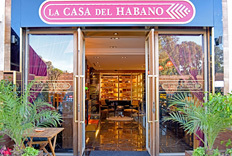 The Humidor will be available exclusively in “La Casa del Habano” international network in next weeks.